Here are some facts about Physical Therapy that you may find interesting. 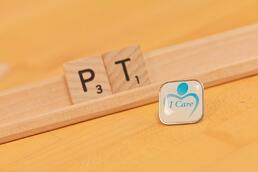 - As of 7/31/2013, Heritage Healthcare employs 1,114 PTs and PTAs. 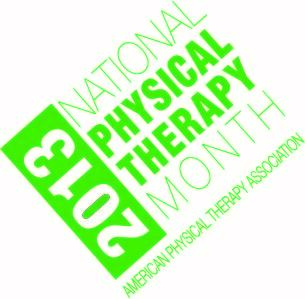 - As of 2011, there were 198,600 licensed physical therapists in the US. - According to CAPTE, as of 2012 there are 25,660 students currently enrolled in 210 accredited PT programs in the United States. According to CAPTE, as of 2012 there are 10,598 students currently enrolled in 280 accredited PTA programs in the United States. 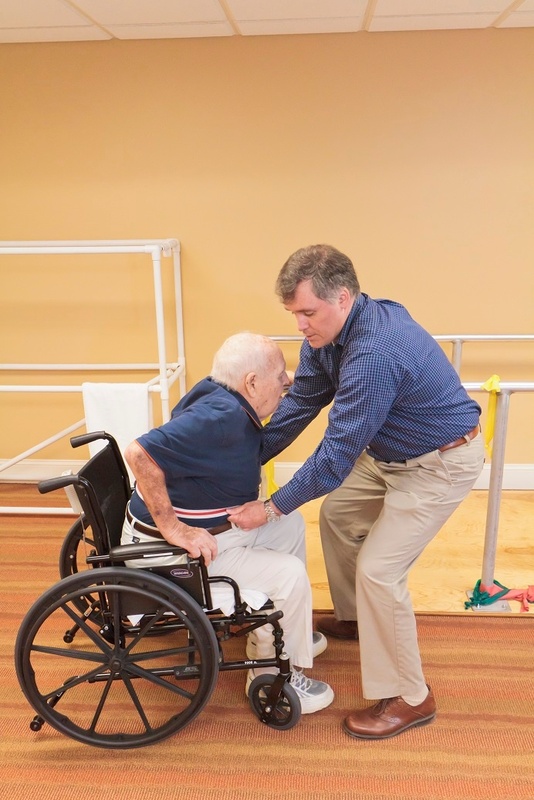 - PTAs may deliver treatments and physical interventions for patients under a care plan established by and under the supervision of a Physical Therapist. The American Physical Therapy Association (APTA) is an individual membership professional organization representing more than 85,000 member physical therapists (PTs), physical therapist assistants (PTAs), and students of physical therapy. 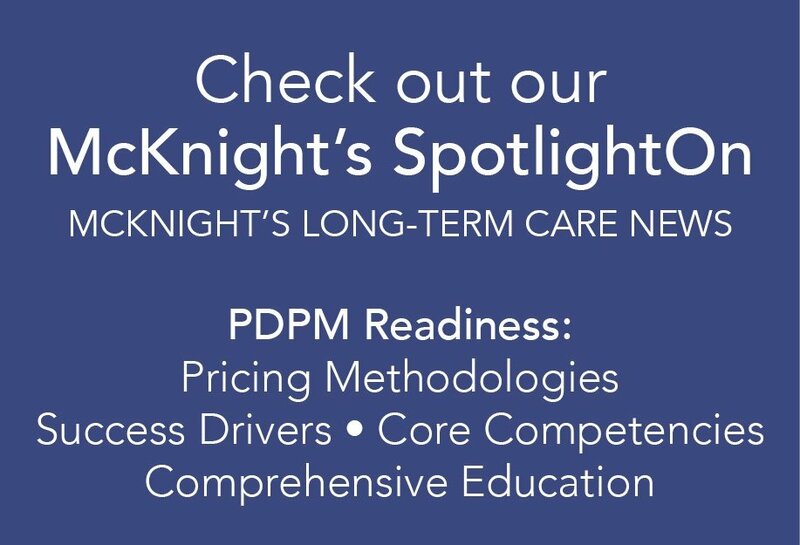 If you are interested in reviewing our available PT and PTA positions, please click this link to search our openings throughout 16 states.